Arusha the gateway to the iconic Mount Kilimanjaro - the highest peak in Africa, the town also boasts a coffee culture like no other with vast plantations all over the vicinity as well as other cultural practices this is the town to get a well-rounded perspective on this interesting East African country. 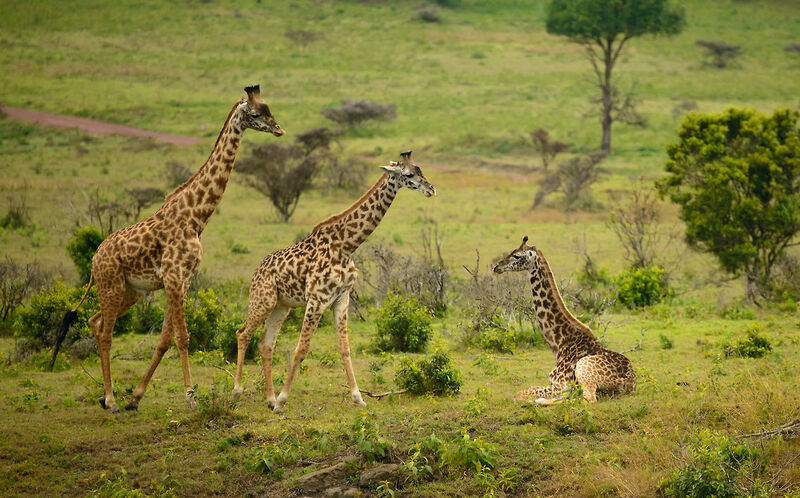 A holiday in Tanzania is definitely what you need to explore Arusha. 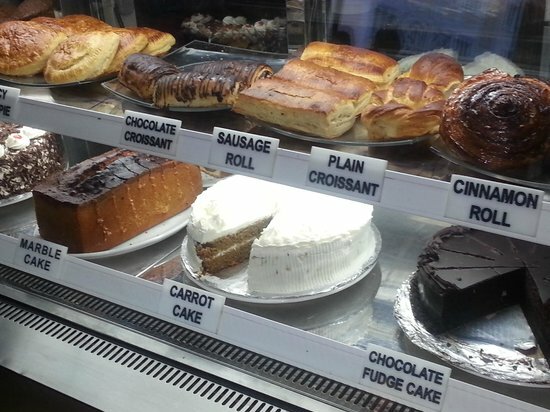 This popular Arusha eatery is run by a mother and daughter team and the restaurant is also the location of a quaint bookstore if you wish to pick up something to read while you eat. The place prides itself on serving nothing but fresh food making use of seasonal produce instead of produced ingredients which are often found in more mainstream restaurants. They have a different menu every day, so bare this in mind in case you have any special dietary requirements. 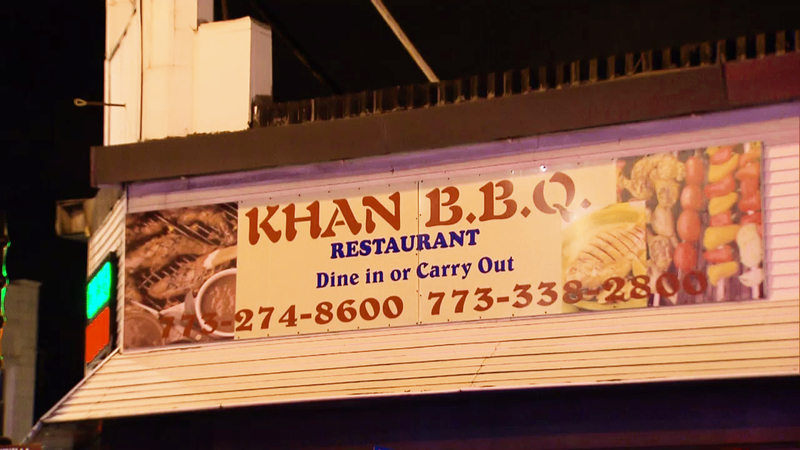 This iconic family-run eatery has been in the same location for over 25 years now and is an institution not only for the local people of the area but also international visitors looking to sample local flavours with local people. Priding itself on meat dishes with Eastern flare including Chicken Tikka and Naan Bread. The road for which this café is situated is largely considered to be filled with bustling Tanzanian life and Africafe is deemed to be a place of refuge amongst the busy congested Tanzanian chaos. The café is popular amongst tourists for the fact that their menu is inspired by typical European café culture and they even boast a decent bakery. If you wish to visit this bustling Tanzanian town a stay over at the Arusha Coffee Lodge is considered to be a must as it will enable you to escape the hustle and bustle for a few days whilst being situated in the heart Tanzania's biggest coffee plantation. This is one of the best locations to unwind before or after your ideal East African safari. This pleasant country estate is the location of an old coffee plantation. The area in which this quaint country is found is blessed with beautiful rolling hills and a vast spectrum of bird and wildlife which has kept people coming back year in and year out to experience this. The Inn’s accommodation facilities include delightful country cottages littered along the banks of a beautiful river with sights of the Mount Meru being in clear and distinct viewing. So whether you into tranquil nature or riveting culture, the area in which this prime country inn is located has it all. 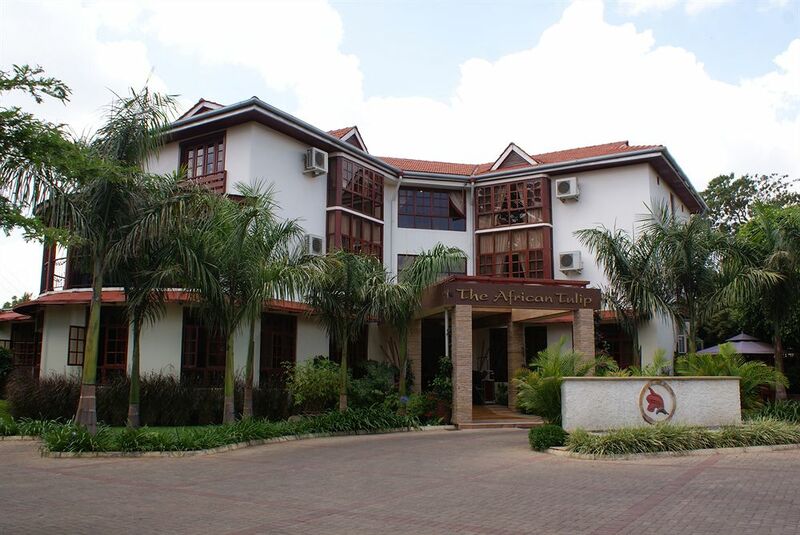 This elegant, charming, luxurious hotel is situated in Serengeti Road, central Arusha. Hospitality is the number one driving force that has kept people coming back year in and year out. The location caters for a diverse clientele base which includes business people, families and safari enthusiasts. Tanzania is widely considered to be one of the best locations in Africa to view wildlife and the Arusha National Park is no different. Home to Tanzania’s second largest peak Mount Meru and it’s stated that one also is treated to breathtaking views of Kilimanjaro, the highest peak in not only Tanzania but Africa. It’s advised to go on a guided hike in this magical part of Arusha as the National park has a vast array of wildlife to learn more about. 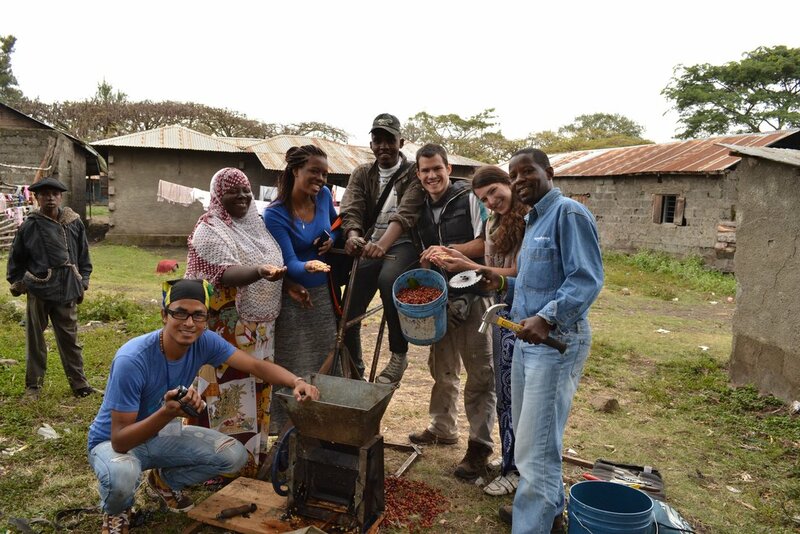 This part of Tanzania is not only famous for its wildlife and natural areas but also its coffee. Get a chance to visit the village of Tengeru and try your luck at roasting and grinding coffee. Get immersed in the local culture in the bustling Tengeru which is mostly an agricultural part of the area. Sample local food with local people being freshly produced, this really is a great way to really become immersed in Tanzanian life outside of the typical tourist mode. So if you have had enough of coffee, wildlife and open spaces why not visit a museum to get a better understanding of the history of the area. Arusha’s Natural history museum is located in an old German boma which was built in 1900. The museum has three wings. It’s believed that the most memorable part is of the wing dedicated to human evolution with fossils that were found in Tanzania first.